Silent, stoic and very stabby. 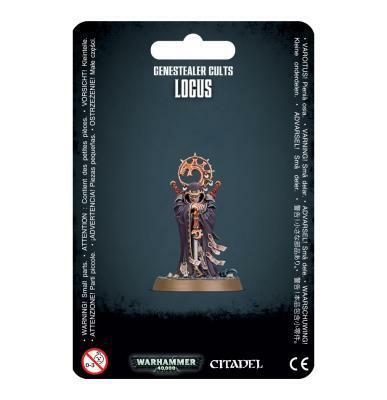 If you want to keep your Genestealer Cults leaders safe, you want a Locus. 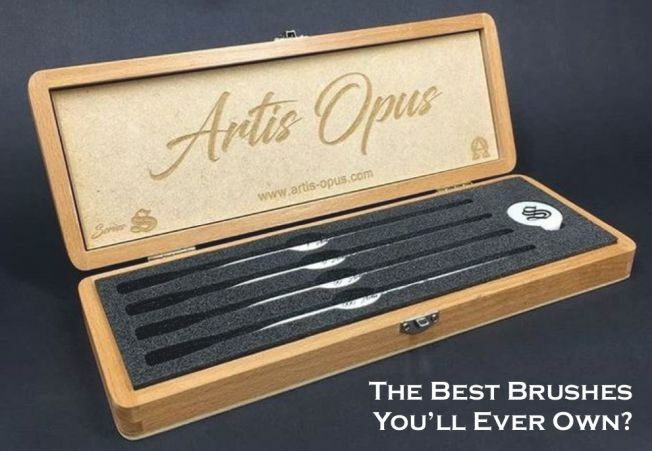 This unit is the ultimate bodyguard, capable of intercepting wounds and striking down enemies before they've even had the chance to get at your Patriarch, Magus, Primus, or champion of choice!